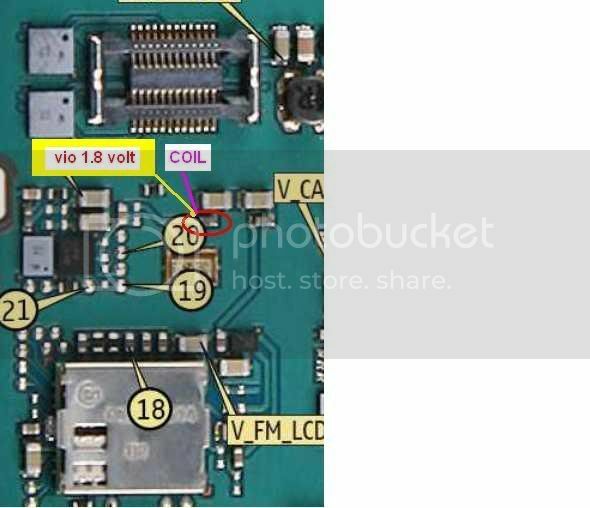 A)VIO 1.8VOLTAGE NOT SHOW MULTI METTER? 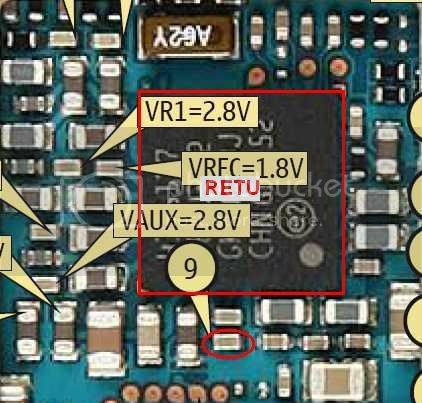 B)VAUX(2.5V) VOLTAGE NOT SHOW MULTI METTER? 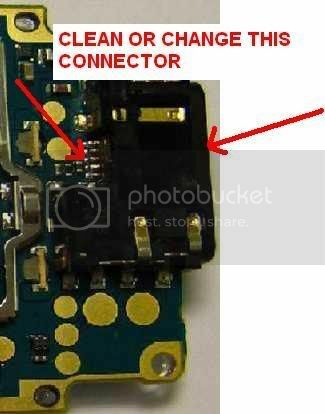 This may be either by a faulty battery or damaged hardware in the handset. 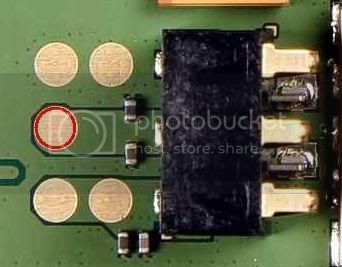 this circuit manages charging mechanism and battery sensing. 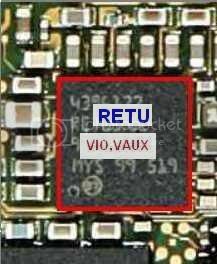 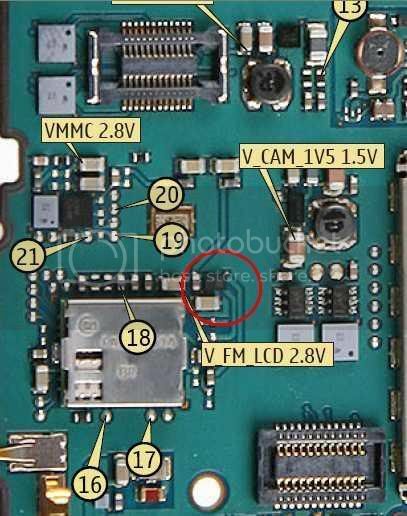 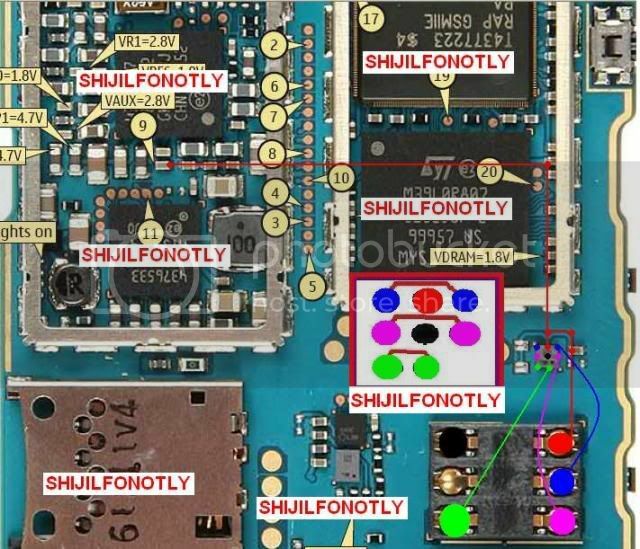 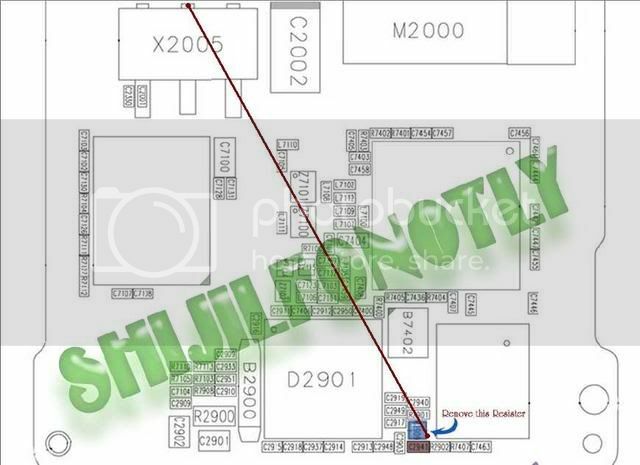 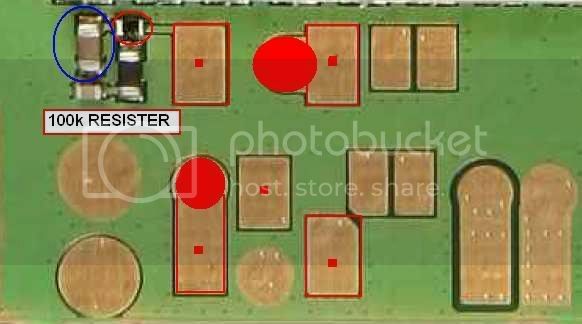 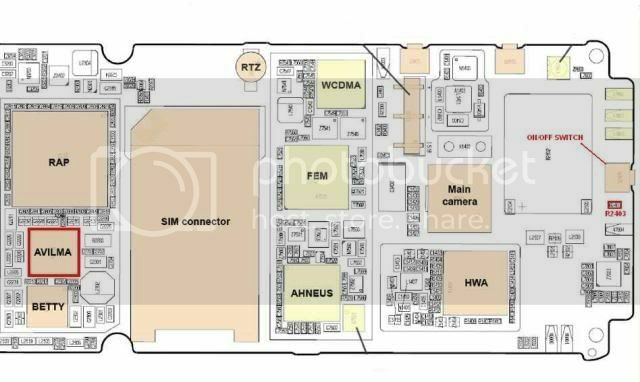 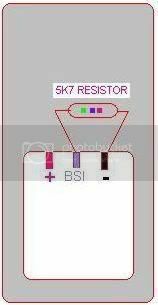 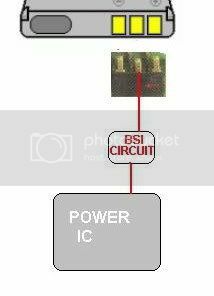 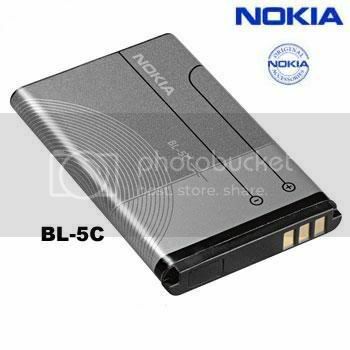 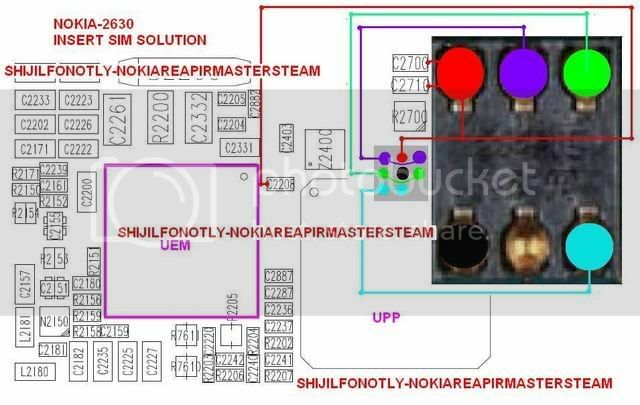 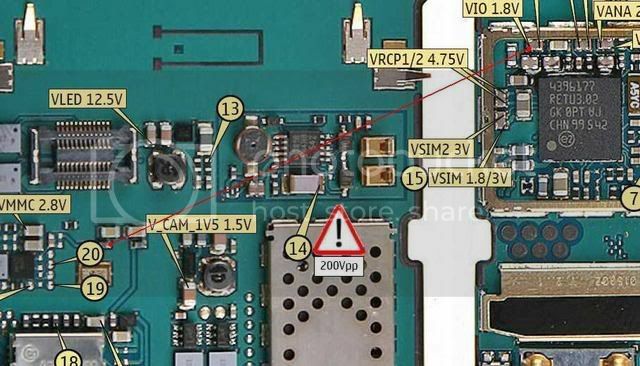 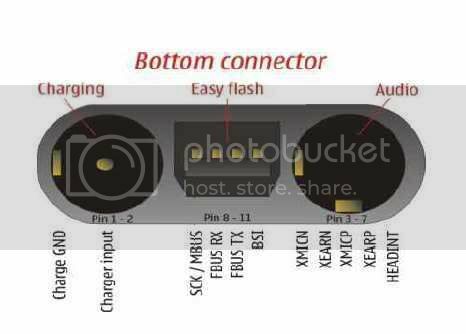 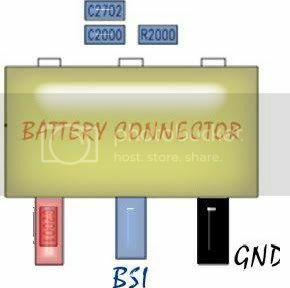 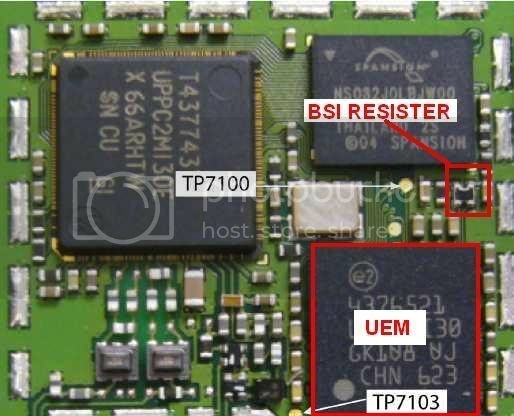 Here NOKIA 1200 schematic is used to illustrate BSI way and possible reasons for this fault. 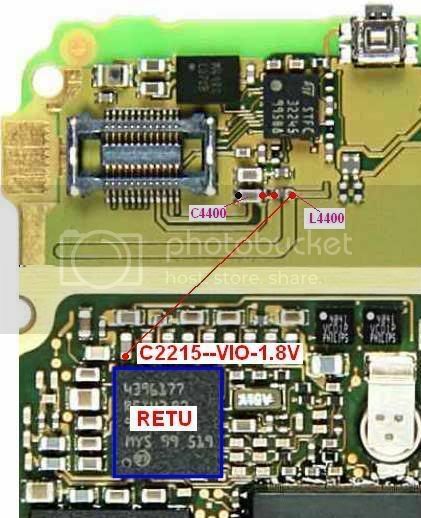 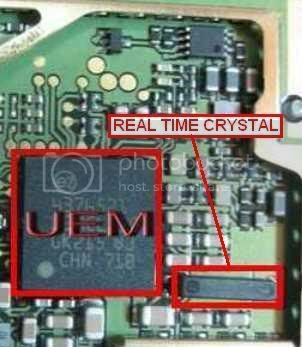 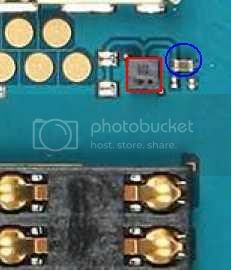 THIS FM LCD 2.8 Volt MISSING? 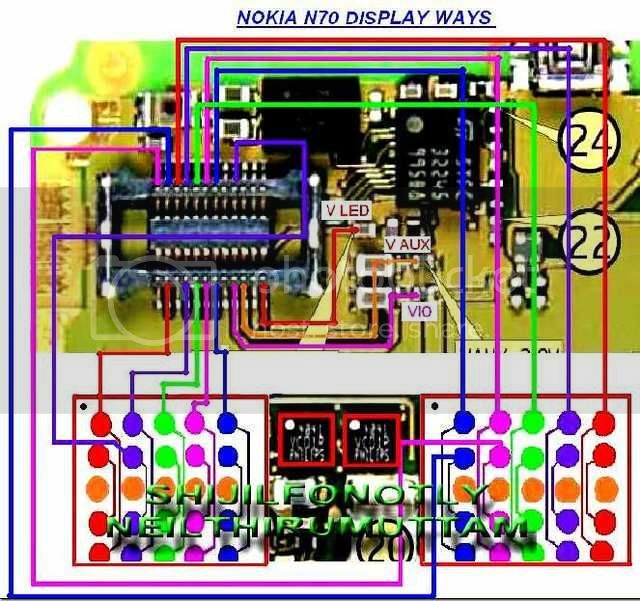 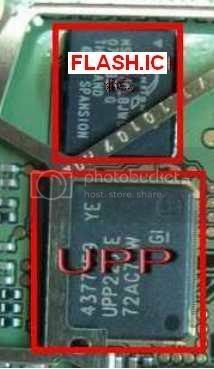 dear friends see this error,this is nokia 2310 flashing error with JAF? 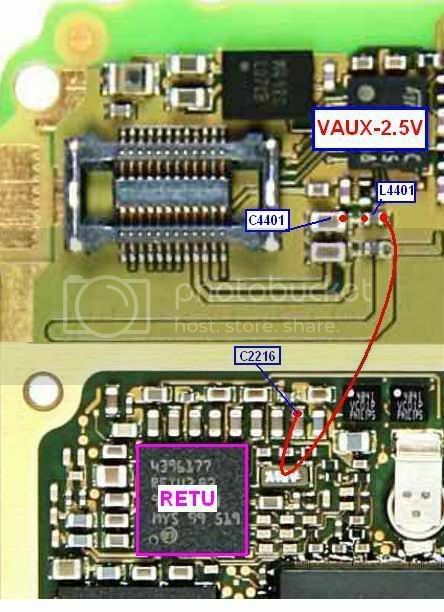 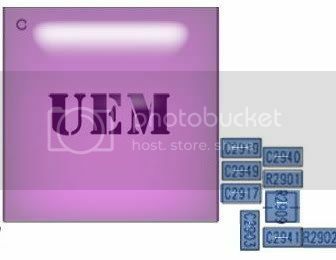 4)CHECK VSIM LEG TO GND OHMS ANY SHOTAGE SHOW? 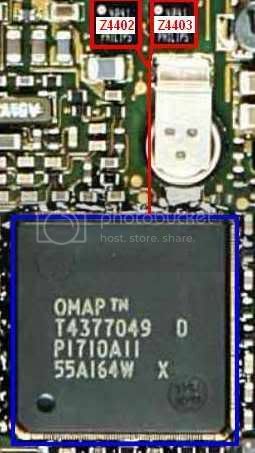 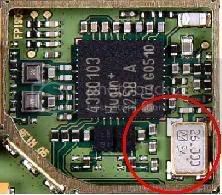 ALL WAYS AND JUMBERING PROPER BUT NOT TAKEN SIM CARD?